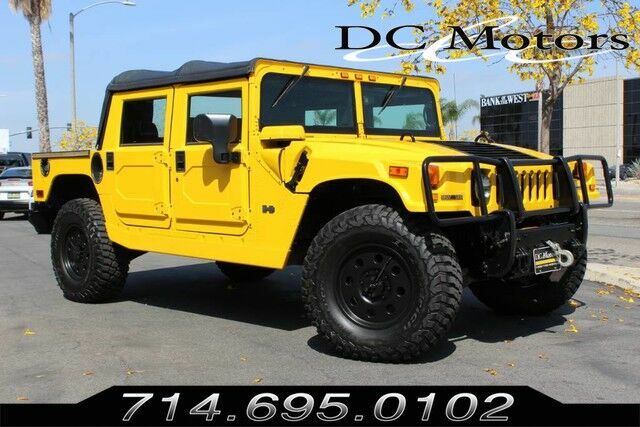 VERY rare opportunity to own this H1 Alpha! ONLY 5,879 MILES, ALL ORIGINAL! Only one of 729 built for 2006. Clean CARFAX, great rig! For more information about this vehicle and attractive financing options, please call our experienced sales team at 1-800-730-MOTOR. Stock # 220607, 6.6L Duramax Turbo-Diesel V8 Engine, Automatic, 5789 mi.